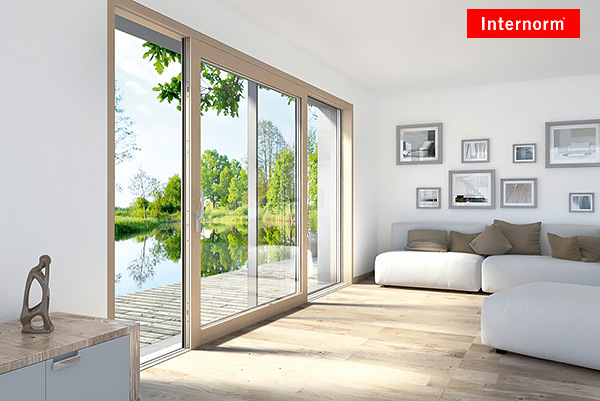 The minimal floor track offers accessibility according to DIN 18040. 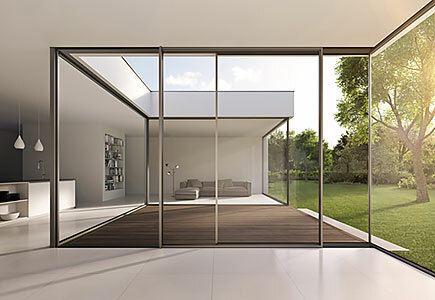 With a height of 14 millimetres, it is not only barrier-free and suitable for living spaces, but is also available with a zero barrier without any height offset – at a width of only 29 mm. 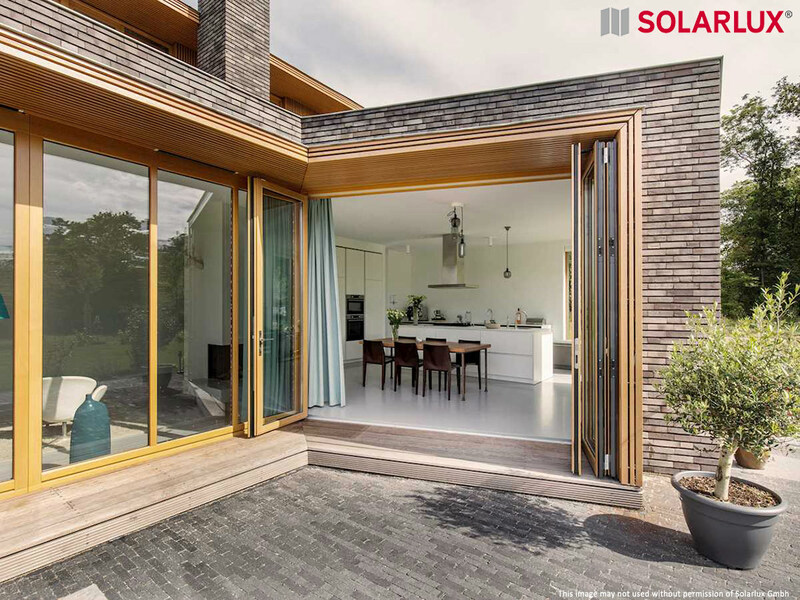 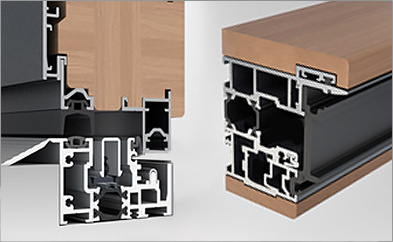 At the core of Solarlux's new generation of bi-fold doors is the innovative bionicTurtle® - a multifunctional insulating thermal break which scores with absolutely unique technical details. 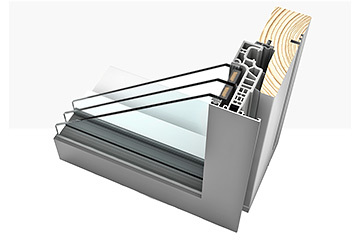 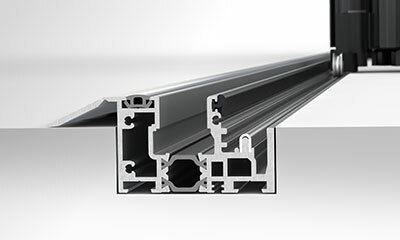 This patented technological feature enables the system to meet U-values of PassivHaus standard: Uw 0.8 W/m²K or lower. 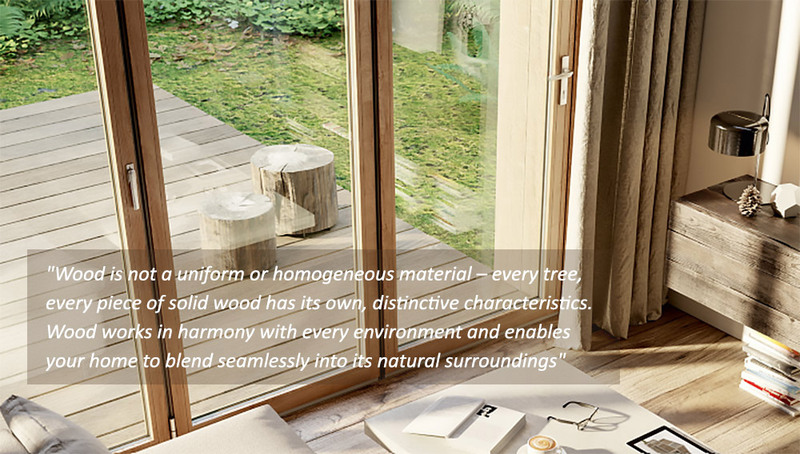 From a holistic viewpoint, wood is the most environmentally friendly material there is. 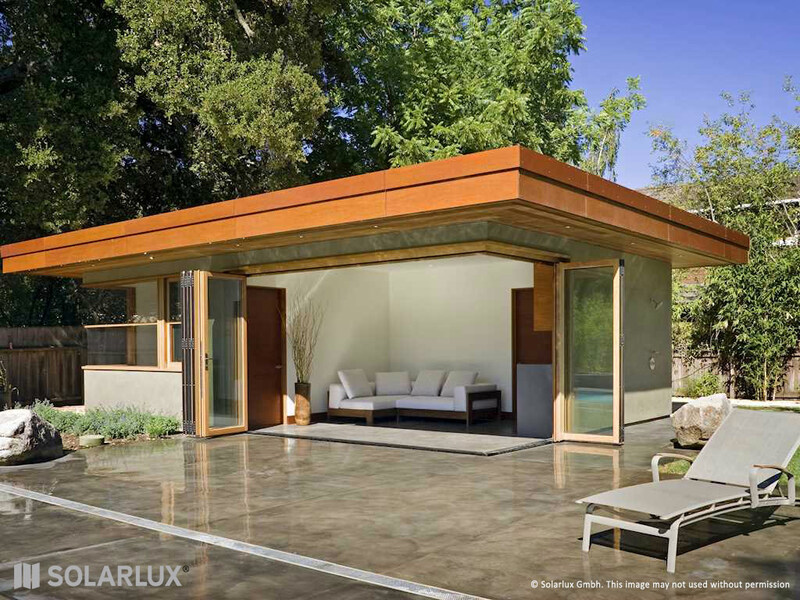 The woods used by Solarlux are FSC® and PEFC-certified, and are sourced from sustainable forestry. 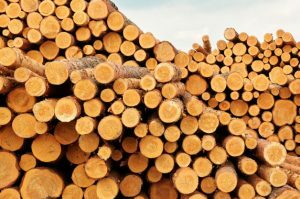 Both certificates set high standards, particularly in terms of sustainability, the environmental compatibility of the forest cultivation, the quality of the work and the social expertise of the forestry companies.